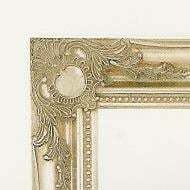 A traditional classic decorative gold swept frame with a bevelled glass mirror. 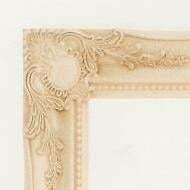 Overall size.137X106cm. 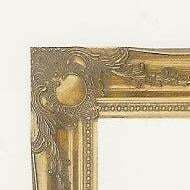 A traditional classic gold swept frame with a bevelled glass mirror 48X36. 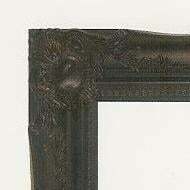 This is a quality wooden core frame with ornate decoration in each corner and along each length, available in a choice of colours. Also available in Black, silver & cream.